Make sure your research is associated with you. This is a multidisciplinary database covering 1984-present. If an article has been cited there will be "cited references" under the article in the results list. You can also search using the "Cited References" tool on the tool bar. Covers scholarly literature on the history and culture of Canada and the United States. If an article has been cited there will be a "cited references" under the article in the results list. You can also search using "Cited References" on the tool bar. Some books will allow you to "search inside". When available this will allow you to search to see if a specific book has cited a specific source. Google Scholar has a deep set of articles and books to mine for citations. Covers scholarly literature on European and World History from 1450-present. If an article has been cited there will be a "cited references" under the article in the results list. You can also search using "Cited References" on the tool bar. If an article has been cited there will be a "cited references" under the article in the results list. You can also search using "Cited References" on the tool bar. From an individual article links to citations will be to the right. Using the Google "link" feature you can search to see who has linked TO a website. Google Scholar covers all disciplines and includes "cited by". While covering Elsevier journals only ScienceDirect is a deep source of information on the sciences and social sciences. Citations, if any, are listed to the right of the article record. Web of Science's large database makes it an excellent source for citations. This is a multidisciplinary database covering 1984-present. If an article has been cited there will be a "cited references" under the article in the results list. You can also search using "Cited References" on the tool bar. Focuses on computer and information science. Includes citations and self-citations. Limited to content published by IEEE. Links appear below the article record. References is choice from any of the drop-down search terms. From a specific article, if an article has been cited within the PubMed database the citations will be to the right.. While covering Elsevier journals only ScienceDirect is a deep source of information on the sciences and social sciences. Citations, if any, are listed to the right of article records. From an individual patent, use "referenced by". Covers both U.S. and international business publications. Cited references are noted under the individual article entries. Scholarly business journals dating back to 1922. There is no direct citation searching but does support full-text searching including references (if available). Cited references are noted under the individual article entries. Altmetrics: Altmetrics go beyond normal citation metrics to include alternative impact measures including downloads, views, blogs and, tweets. Altmetrics expands the community of comment beyond the limits of bibliometrics. Article Influence: The Eigenfactor score divided by the number of articles published in journal. "I know how impactful the journal as a whole is, but what about the average individual article in the journal?" Article Level Metrics: Impact measures at the article level, e.g. 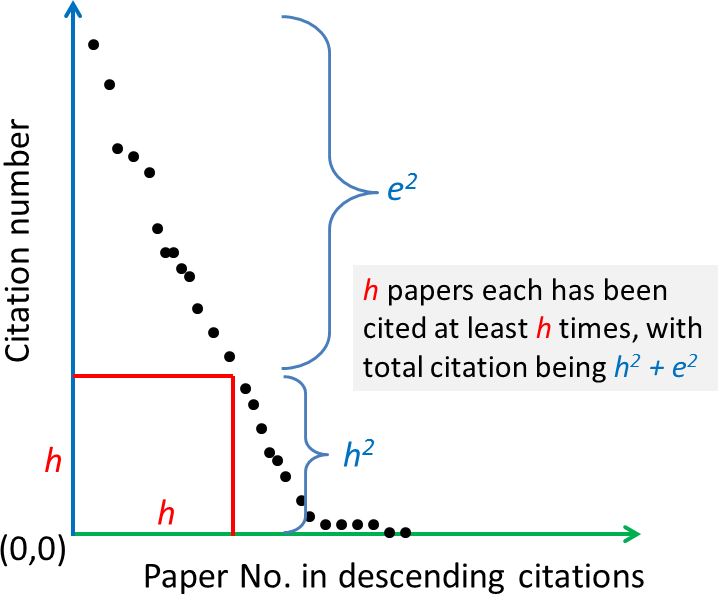 number of citations to a specific article. Author Identities: Codes that identify the works of an author as distinct from an author with the same or similar name. Author Impact Factor: The impact of a specific author based on the number of citations over time. h-index is an example of an author impact factor. Bibliometrics: in the context of impact factor, measures of citations at the journal and article level. Author Metrics: Google provides its own calculations for an author's h index, including a number of variations based on it's indexed content. Journal Metrics: Lists top publications based on their "five-year h-index and h-median metrics." h-Index: Proposed by J.E. Hirsch in 2005 the h-index is intended to serve as a proxy of the contribution of an individual researcher. The h index is calculated through a formula that considers the number of publications and the number of citations per publication. i10-index Introduced by Google Scholar in 2011 the i10-index measures an authors publications with at least 10 citations. Immediacy Index: The average number of times a journal article is cited in its first year. Used to compare journals publishing in emerging fields. Impact Factor: a measure of often a journal or specific author is cited. The intent is to assign a number as a proxy for the contribution of a publication or researcher to the field. ORCID: Open Researcher and Contributor ID, a researcher identification system not tied to a specific vendor. The ORCID is intended to disambiguate author/researcher names across publishers and across all areas of contribution. 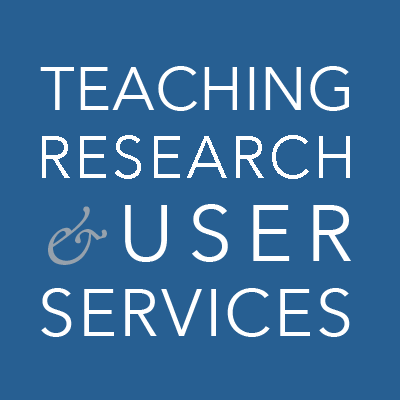 ResearcherID: the author identification system supported by Thomson Reuters. Self-Citation: referencing one's own publications. There is nothing wrong with citing one's own research but is not considered as meaningful as citations by others. Many of these definitions are used with the kind permission of Robin Sinn and John Hopkins University or from the University of Michigan.